COME ON IN! THE RETIREMENT'S FINE! 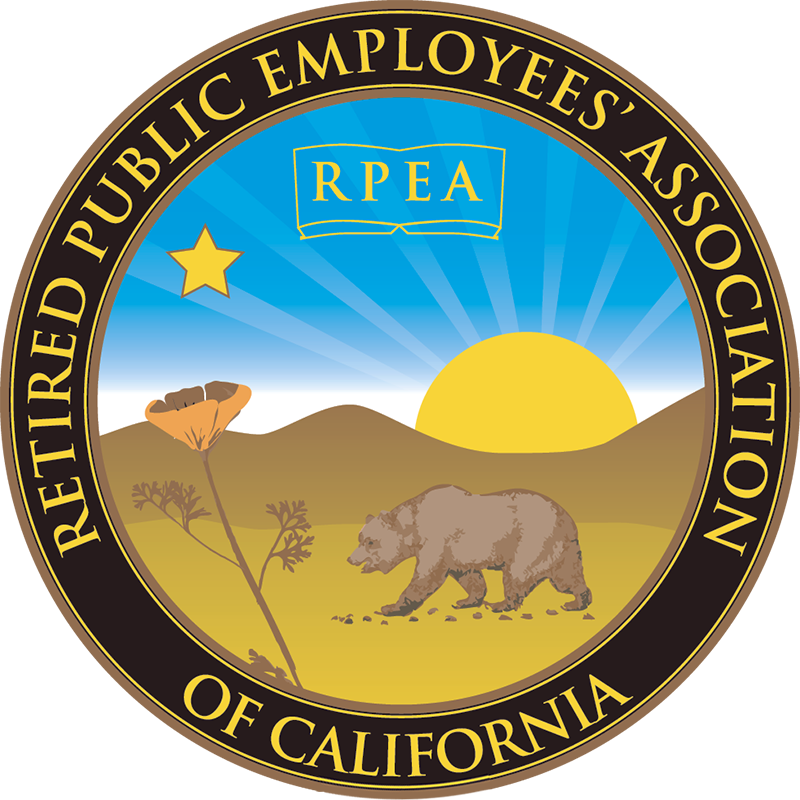 Thanks to Retired Public Employees Association of California, you have support you need to live your way during your working years and in retirement! There's strength in numbers. By joining RPEA, you'll help the association work toward protecting your pension, providing insurance and other benefits, and more. RPEA fights for the well-being of its members in retirement. How? RPEA retains a professional lobbyist who represents our interest before the Governor, Legislators and CalPERS Board. We also have access to a federal lobbyist who keeps us informed on federal retiree issues. Plus we partner with organizations like Association Member Benefits & Insurance Agency (AMBIA) to provide quality insurance at great group rates. 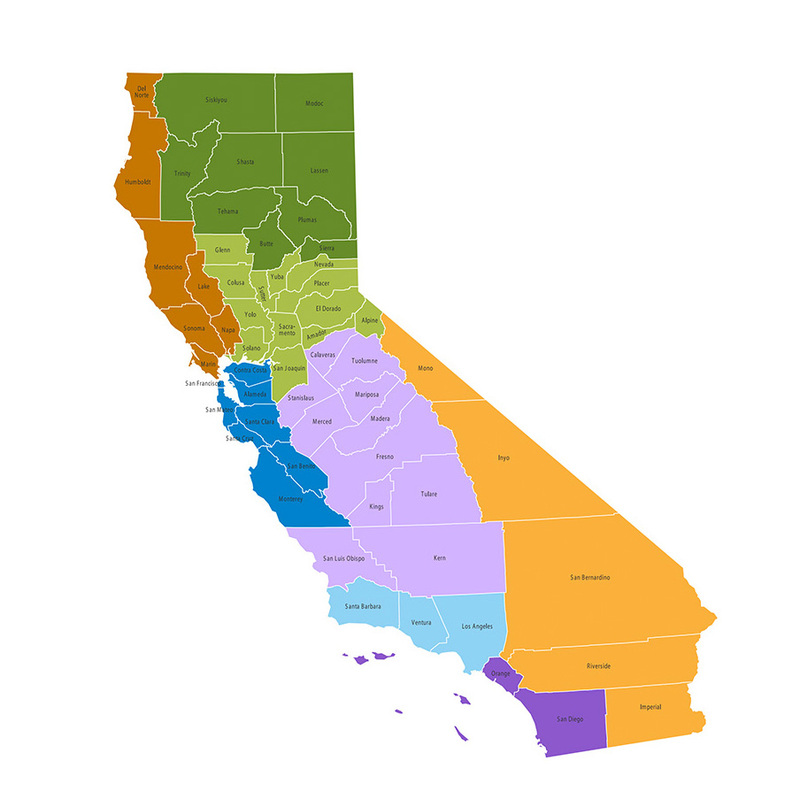 To get information on the chapter nearest you, choose the area in which you live. You may also call or email the area director listed for each area. RPEA concerns about the “funded status" of the CalPERS pension fund, which has been stalled at about 70%, for two years, have been recognized (based on a recent report from the CalPERS CEO), and Investment Committee effort is being intensified.